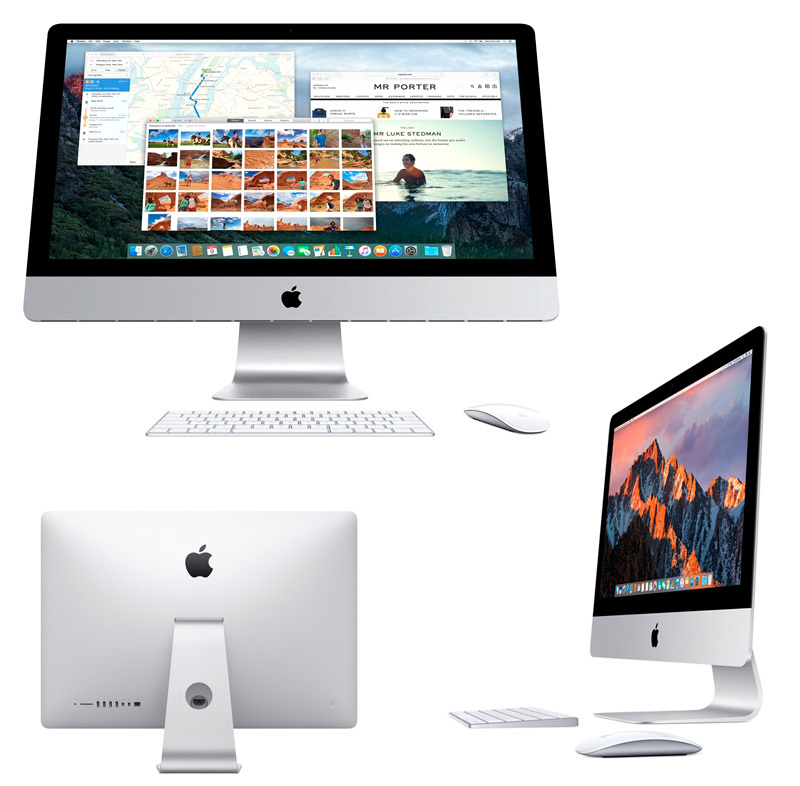 Apple iMac, 21.5" Full HD, Intel Core i5 2.3GHz, 8GB DDR4, 1TB SATA. Video Intel Iris Plus Graphics 640, LAN GbE, teclado y mouse Wireless. Sistema Operativo macOS High Sierra.